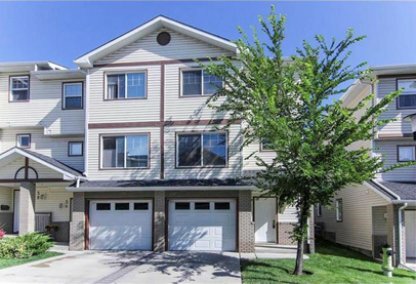 See today's Dover homes for sale & East Calgary real estate listings below. 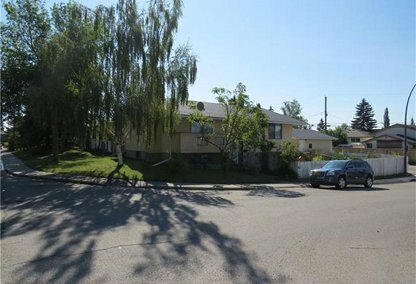 Located in the east zone, the Dover, Calgary real estate market is bound 26 Avenue to the north, the Canadian National Railway to the east, which separates the area from Erin Woods, and west by 36 Street. 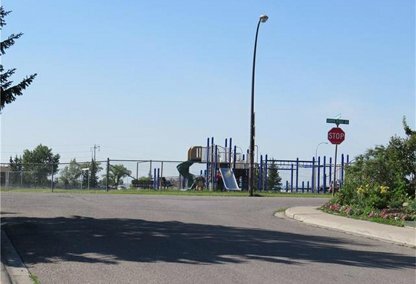 For information about Dover neighborhood properties for sale or to schedule a private home showing, contact your Dover Calgary real estate experts today. Dover housing market statistics: As of April 18, 2019 there are currently 42 properties for sale in Dover listed as active, with an average asking price of $248,642. The highest-priced property is $599,999; the lowest priced property can be purchased for $139,900. Dover neighbourhood listings have an average price of $274 per square foot, based on listings with 2.7 bedrooms, 1.7 baths, and 921 square feet of living space. Looking to sell or buy a home in Dover? Call Justin Havre at RE/MAX First, your neighborhood Dover real estate team at 403.217.0003. We are Dover real estate agents and experts on the Calgary Dover housing market. West Dover and Dover Glen are located on the west side of the community. There are a few schools in the area, one being separate, and the remainder public. Dover is close to 17 Avenue, home to numerous restaurants and shops. Dover is well connected to major transportation routes, and allows easy access to many other parts of the city. Inglewood Golf Course and the Inglewood Bird Sanctuary are found on the west side of the Bow River. Valleyview Regional Park is located in West Dover. The Dover Community Association offers a wide variety of programs for children and adults including soccer, hockey, dancing, Boy Scouts and Girl Guides. The association organizes a variety of events from Breakfast with Santa to Halloween and Easter parties. The Dover Days festival is one of the most popular events with a parade, carnival games, rides and a petting zoo. The main elementary schools in the Dover neighbourhood are West Dover Elementary, Valley View Elementary and St. Damien Elementary. Holy Cross Elementary and Junior High School is also an option. Ian Bazalgette School is the other junior high school in the neighbourhood. Planning to buy or sell a home in Dover? Let our real estate team guide you in your hunt for the perfect home and professionally mediate the selling of your current home. As Dover neighborhood real estate agents, we know the ins and outs of the Dover real estate market. We'll point you in the right direction today! Contact Justin Havre at RE/MAX First to find out more about buyer or seller representation. Thinking of selling your Dover home? Check out our free home evaluation, where you can instantly price your Calgary home online in minutes!